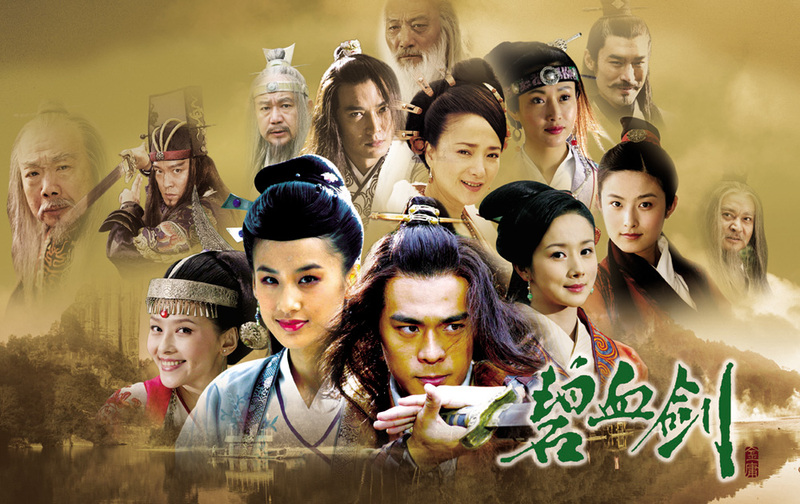 Written by the novelist Louis Cha (Jin Yong is his pen name) The Sword Stained with Royal Blood has been made into at least three films and made for television four times. This 2007 version is the latest to be made for television. Many of Jin Yong novels are repeatedly made into both movies and television series and are continually retold throughout the years. The closest western novelist that I can think of that this also shares this level of popularity would have to be Jane Austin. Originally the story was published in the Hong Kong Commercial Daily in 1956 and many of its characters appear in another of his novels The Deer and the Cauldron. The 2007 series consists of 30 episodes at 45 minutes per episode and was directed by Zhang Jizhong. I like Zhang. 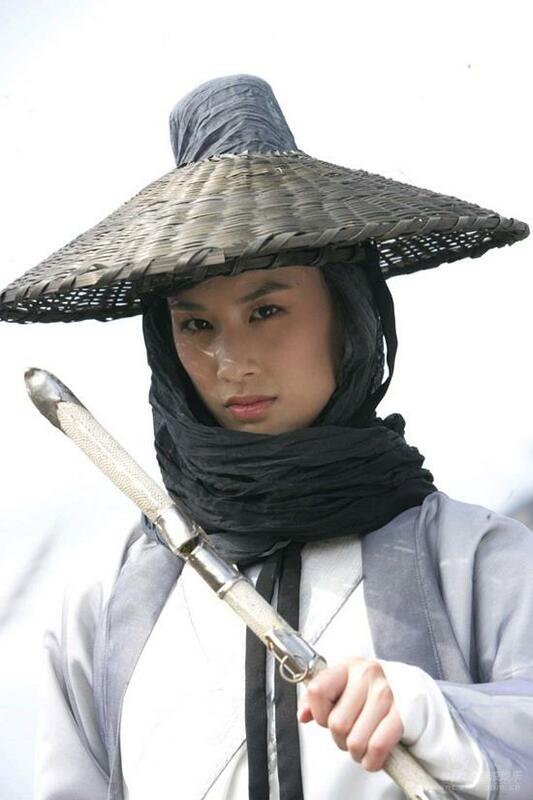 He has been involved in some of my favorite Wuxia series such as The Legend of the Condor Heroes 2003, The Return of the Condor Heroes 2006, I’ve yet to see his third installment of this trilogy The Heaven Sword and Dragon Saber 2009. I don’t like the idea of giving away too much information about the plot other than it’s amazing! There is a nice bit of intrigue in this series as well as tension between the heroes which is a nice element now and again. The acting is solid throughout the entire 30 episodes. I particularly enjoyed Bobby Dou, I don’t believe I’ve seen him in anything else yet. 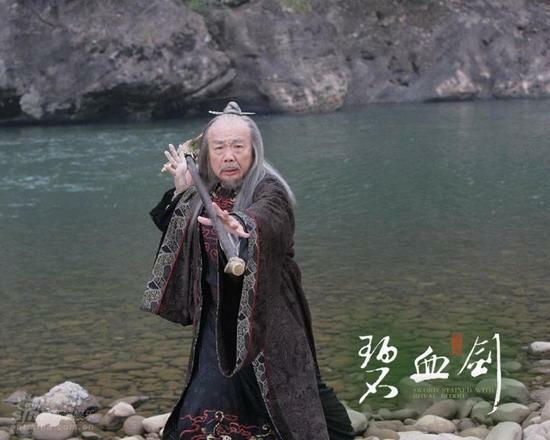 Although not a major character the legendary Wu Ma plays Wen Fangda and it was a delight to see him in the series. It has been ten months since watching it so I can not remember the names of every character and I am finding, like always, that different websites give different names not only for the characters but for the actors as well with little to no pictures to help me identify everyone. Unless I’ve definitely seen the actors in three or more things I will tend to not be able to put a name to the face. Another part that I enjoyed was seeing the different Martial Arts schools and clans argue, fight, or work together depending how the current jianghu (a community of martial artists in wuxia stories and, more recently, outlaw societies like the Triads) politics are. Also another interesting aspect of the show is the martial arts forms they use. Each character seems to stick to their individual forms that have been assigned to them. This makes it much more realistic compared to some movies where they only use one or two styles for everyone but say each one is unique (some of the older Shaw Brothers films are like that). The fight scenes were well choreographed considering that I don’t think any of the actors were dedicated martial artists. The biggest problem I have found is the six DVD set is only available in Region 1 (not that great of a problem as most DVD players can be reprogrammed to Region Free) and they seem to be getting harder to find. If you’re interested in watching this series, and I suggest you do, a quick Google search will sort you out. 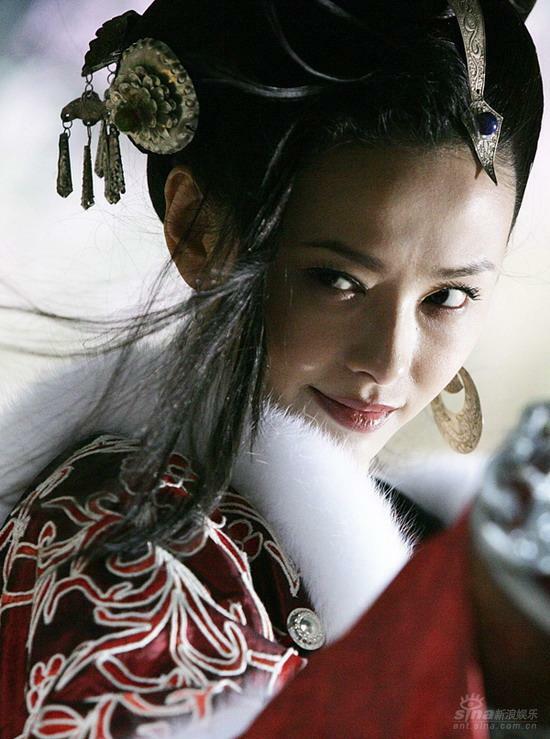 Sword Stained with Royal (2007) blood is certainly worth watching, more than once if you can. It’s been ten months since I last watched it. I may just binge watch it again! 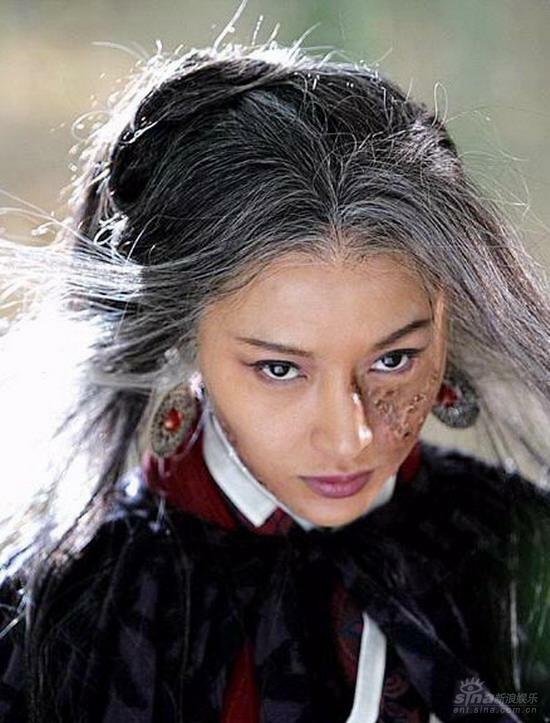 This entry was posted in Uncategorized and tagged Jin Yong, Louis Cha, Swordsman, Wuxia. Bookmark the permalink.